Competition: Alt Africa has teamed up with the Arcola Theatre to giveaway a pair of tickets for the 7pm performance on Saturday 14th July 2018. If you cannot wait to see this production book tickets here. To win: Name the actor who plays Baba Segi? All correct answers must be emailed to the editor by 10th July 5pm. Winners will be notified by email and must stick to the competition dates. #TheSecretLives. 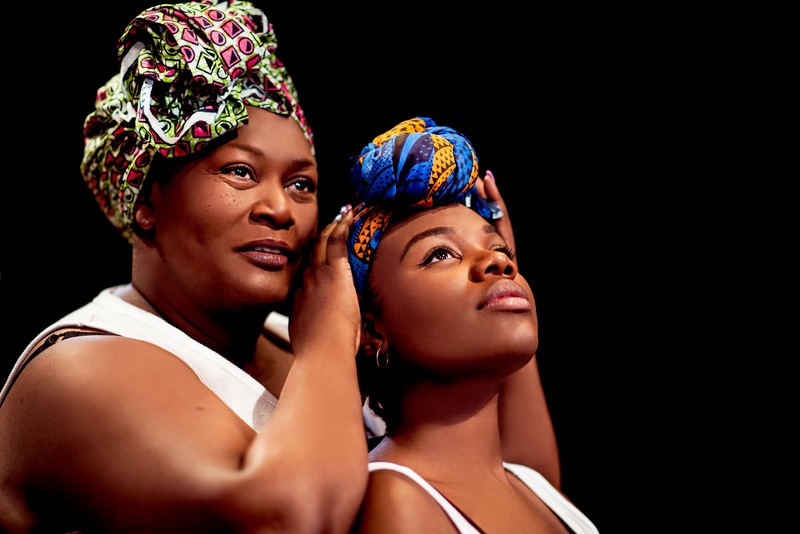 The Secret Lives of Baba Segi’s Wives is on stage at the @arcolatheatre until the 21st July 2018.